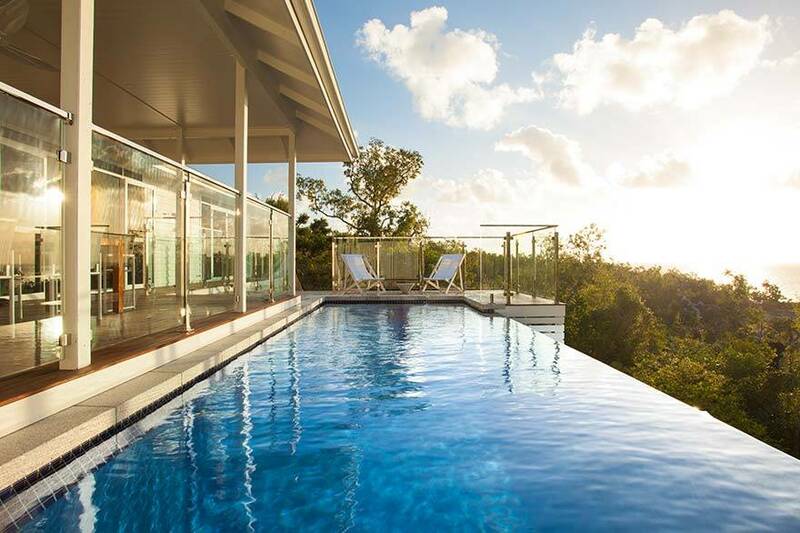 As the northern most resort on the Great Barrier Reef, and a luxury lodge of Australia, Lizard Island is truly secluded from the rest of the world. This is just one wonderful Lizard Island fact that makes it like nowhere else. Add 24 private beaches, and with only 40 suites and villas, that means a private beach for every guest, couple or group. The hour flight from Cairns allows you to take in the true majesty and scale of the reef, and the resort is literally on the reef - no long boat rides are needed to enjoy one of the greatest natural wonders of the world. Sign up to receive the latest Lizard Island news and Special Offers. 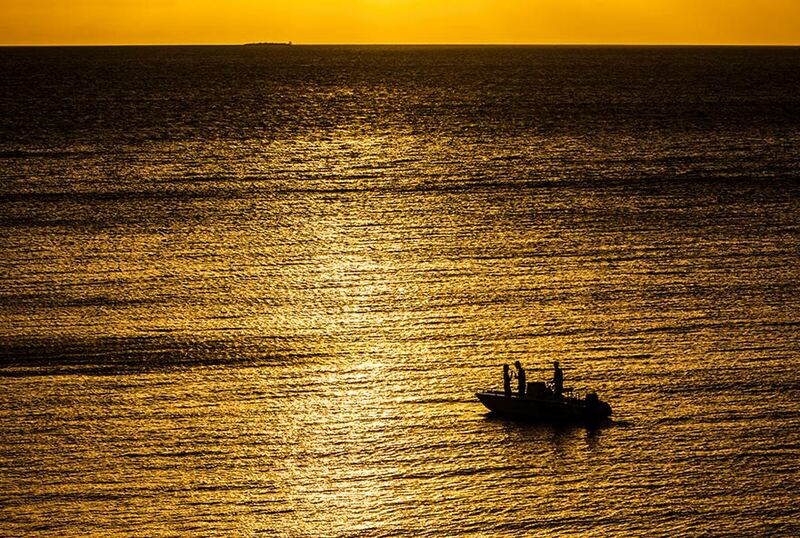 Take a journey... Press play and experience the magic of Lizard Island. 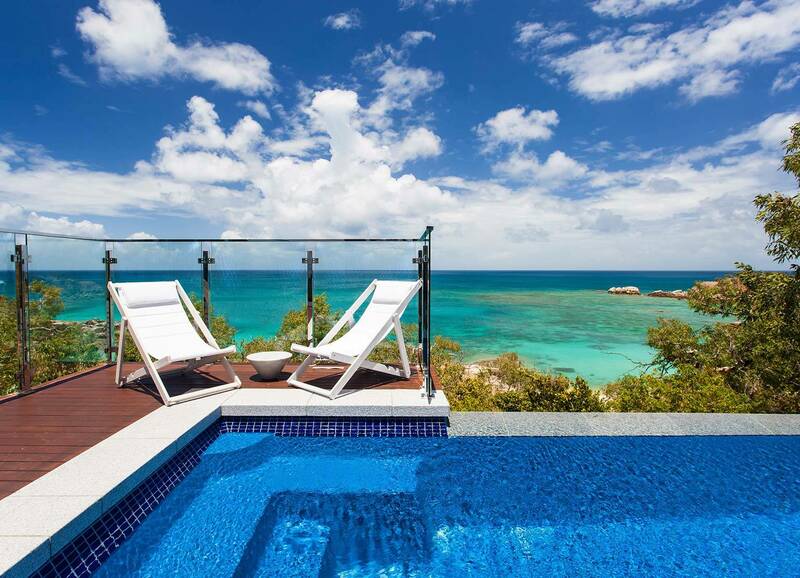 Coral Sea views, a private plunge pool, a spacious balcony and ultimate seclusion for up to four guests. The Pavilion commands panoramic ocean views designed to bring the breathtaking outdoor vista inside. 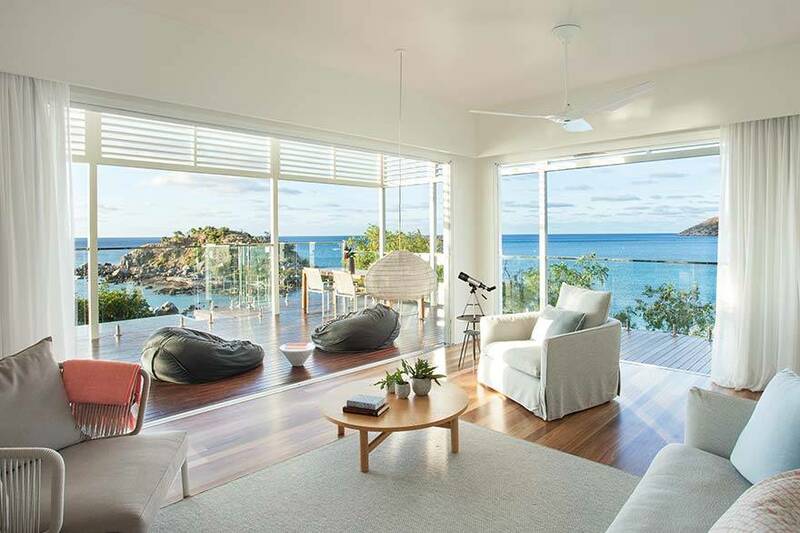 Step off your private deck, down a sandy path, where the beach and Great Barrier Reef await you. 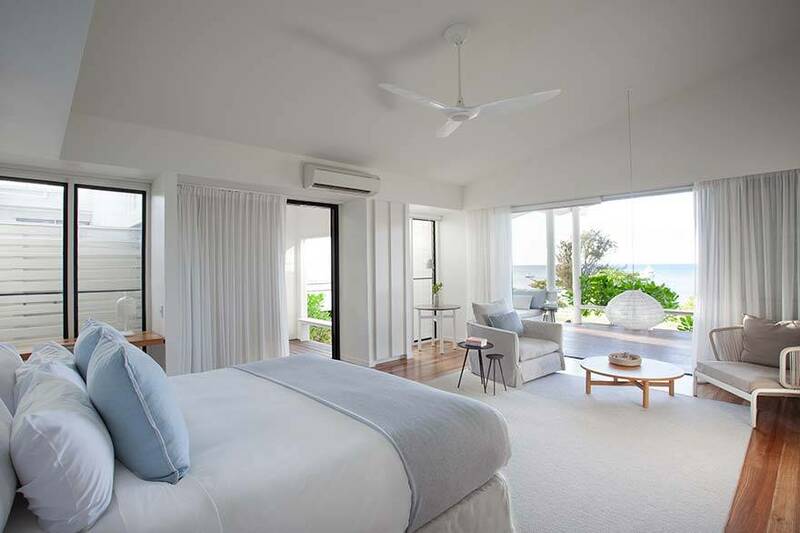 Lizard Island's villas and suites have been designed to be in harmony with the natural beauty of the island and its surrounding ocean waters. Floor to ceiling windows allow the outdoor vistas and natural light to stream in, changing the hue and mood as the day turns to evening. You never really feel like you are sitting inside, more so that you are at the very heart of this exclusive island setting. Join us for 5+ nights and enjoy a complimentary return flight for one guest from Cairns. Stay a little longer for 7+ nights and enjoy two return flights! Enjoy 3 nights of luxury, with Champagne delivered to your room on arrival, and a 7-course degustation dining experience during your stay. 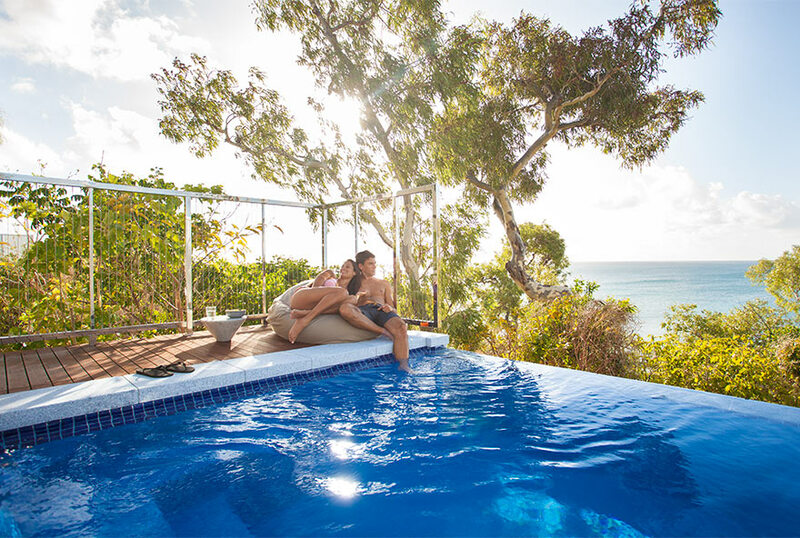 Make a reservation at luxurious Lizard Island Resort for five all-inclusive nights and in receive your fifth night free. Dine in Salt Water Restaurant with menus changing daily, enjoy private beach picnic hampers, beachside degustation dining, or keep it casual with pizza or tapas at Marlin Bar. 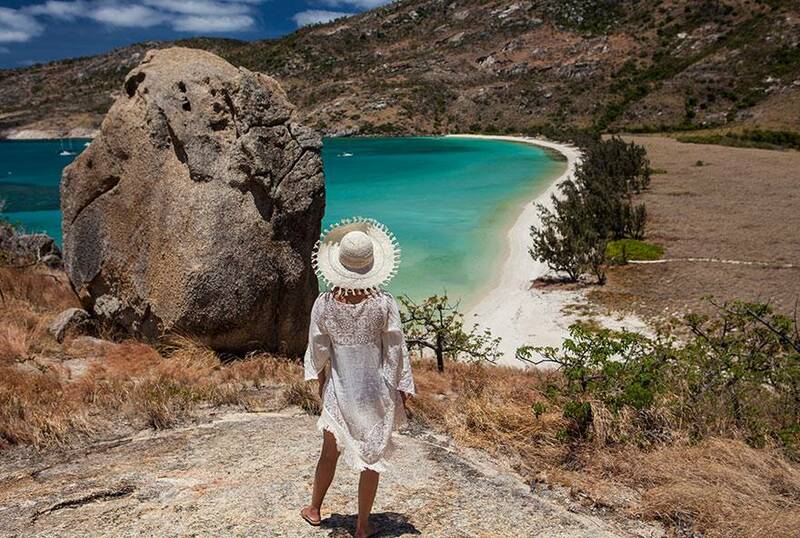 Discover, explore and indulge - experience Lizard Island on the reef, on the land or in the tranquility of the spa. Plunge into the single best destination on the Great Barrier Reef and discover the world famous Cod Hole dive site.